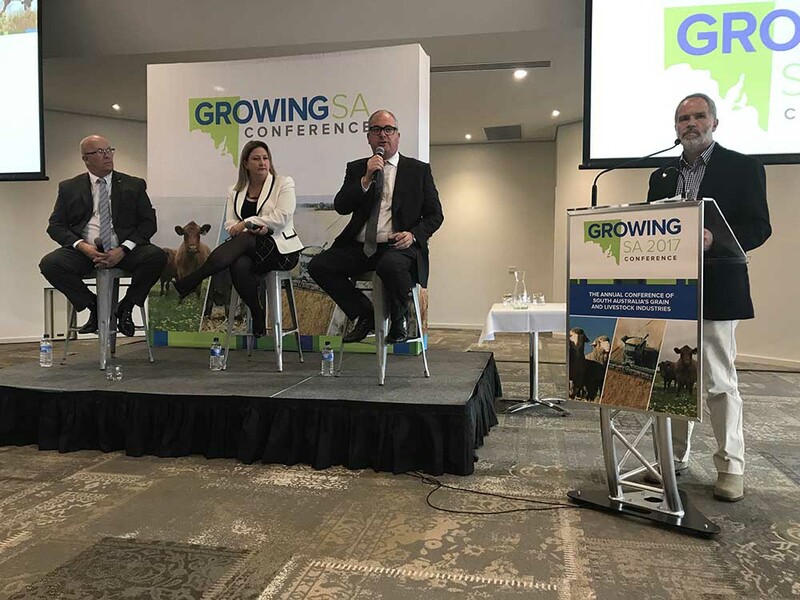 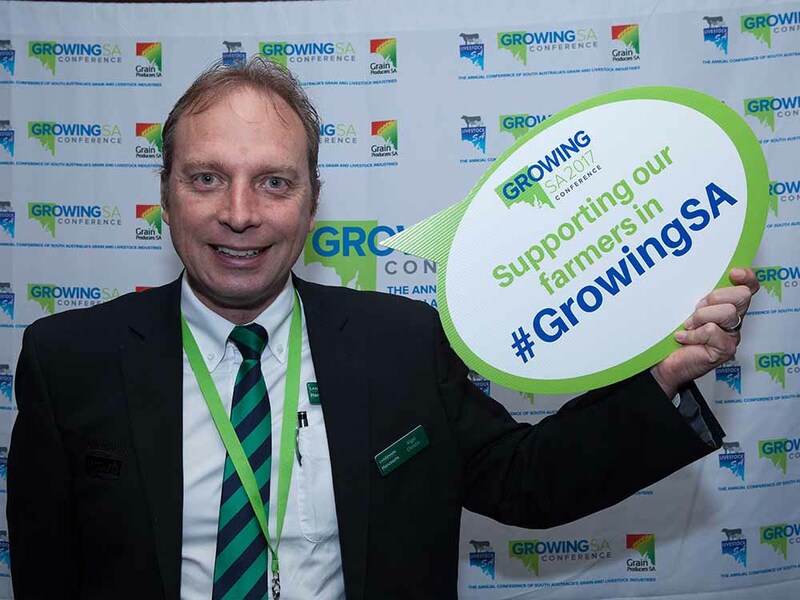 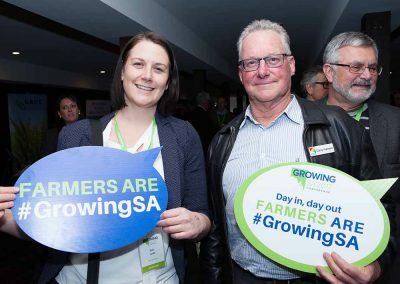 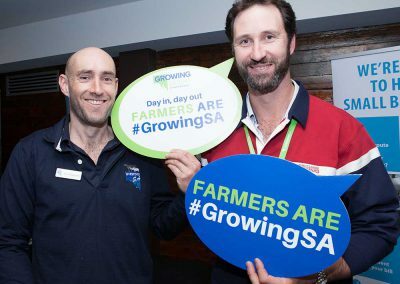 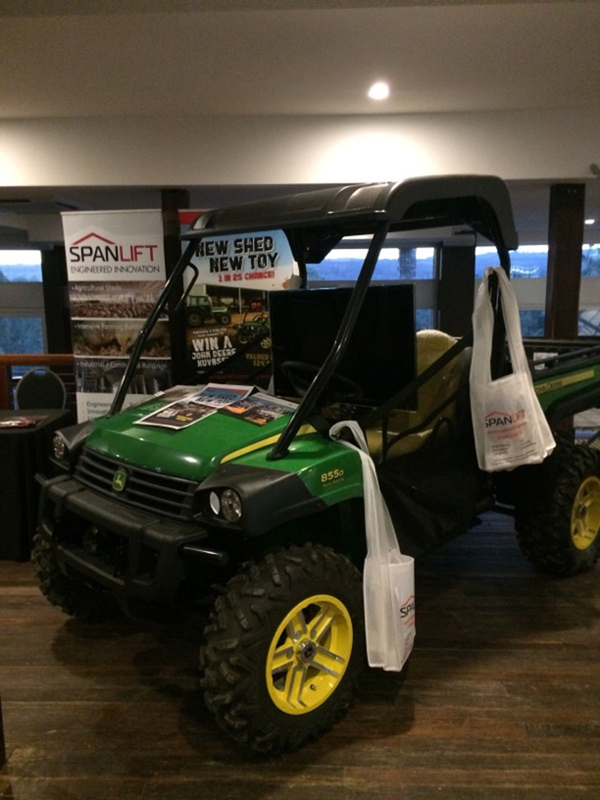 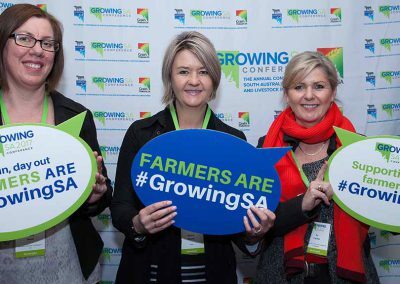 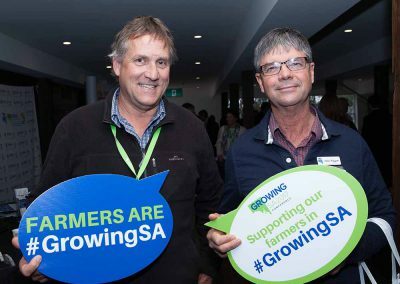 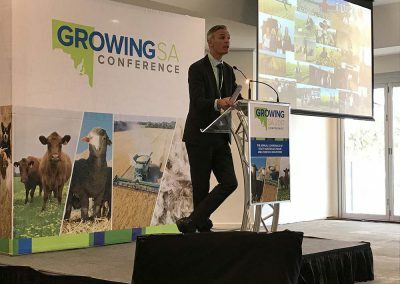 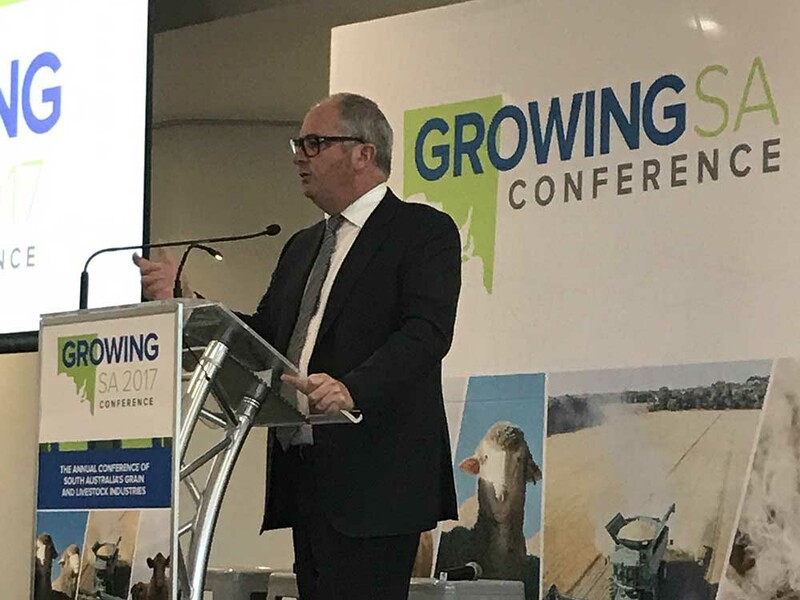 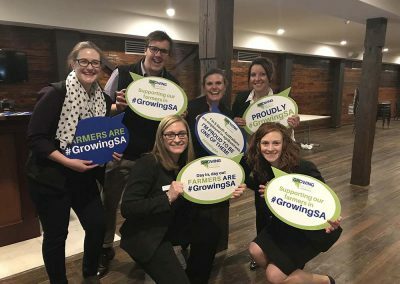 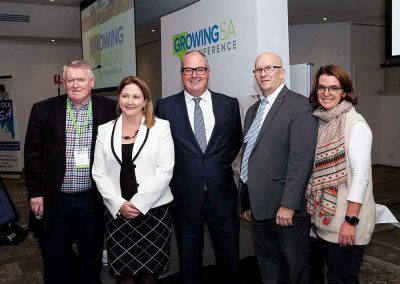 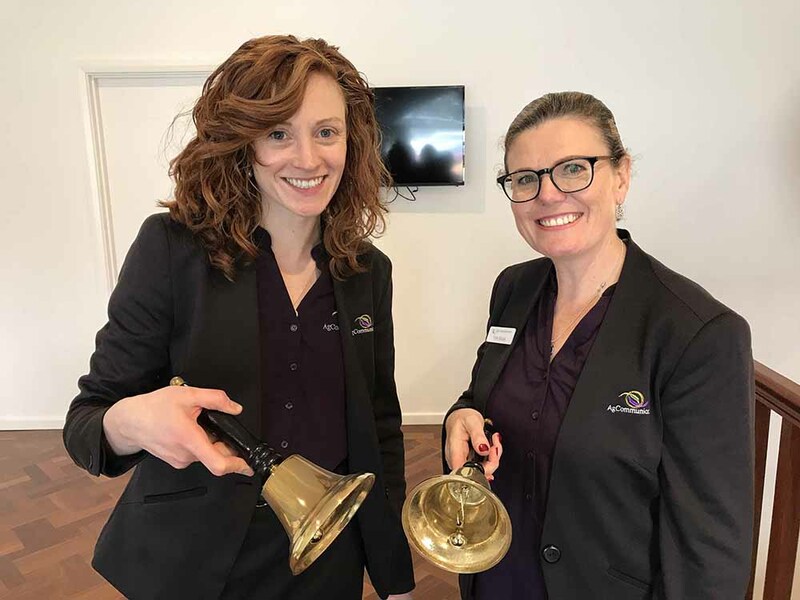 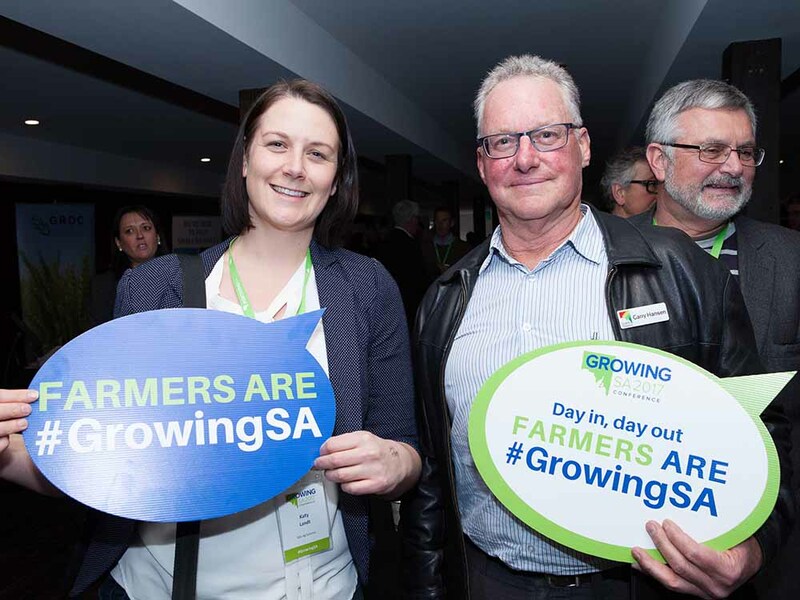 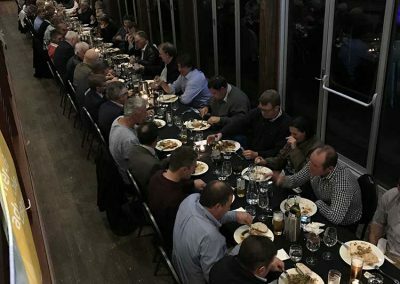 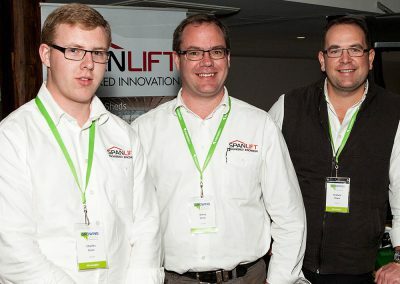 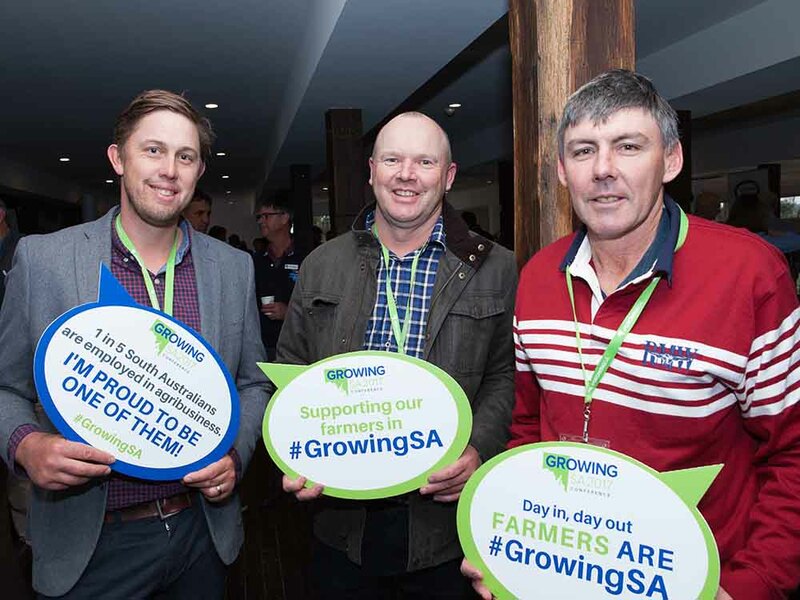 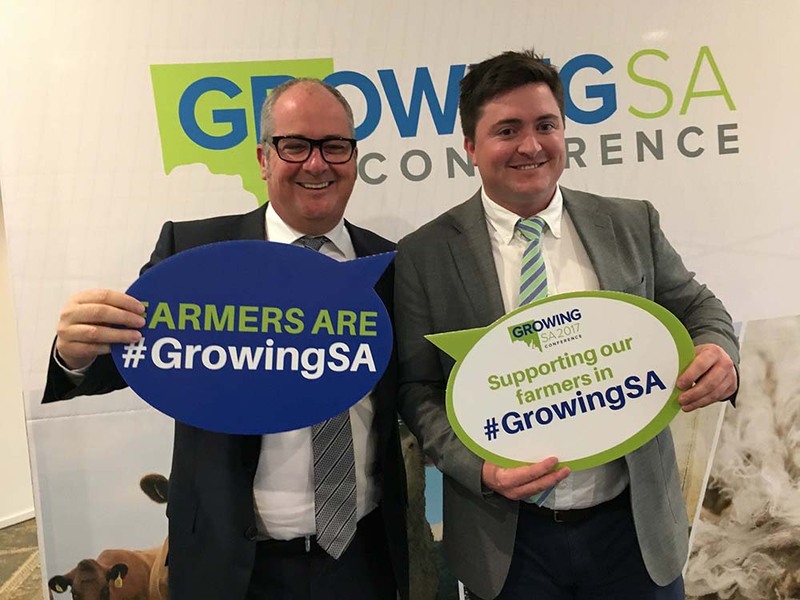 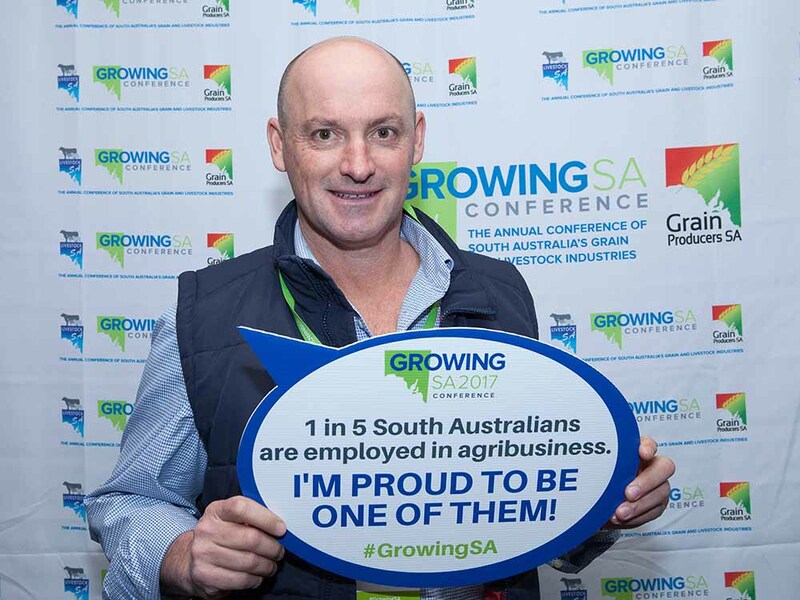 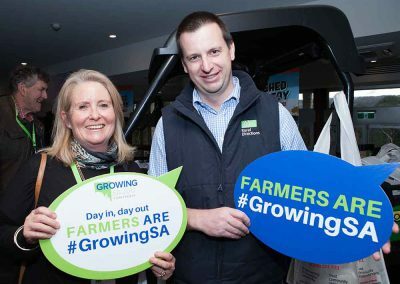 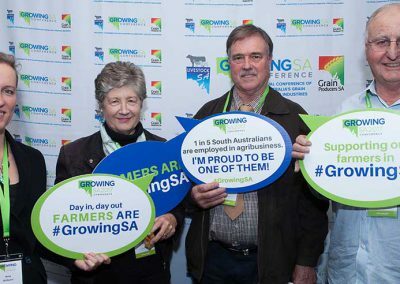 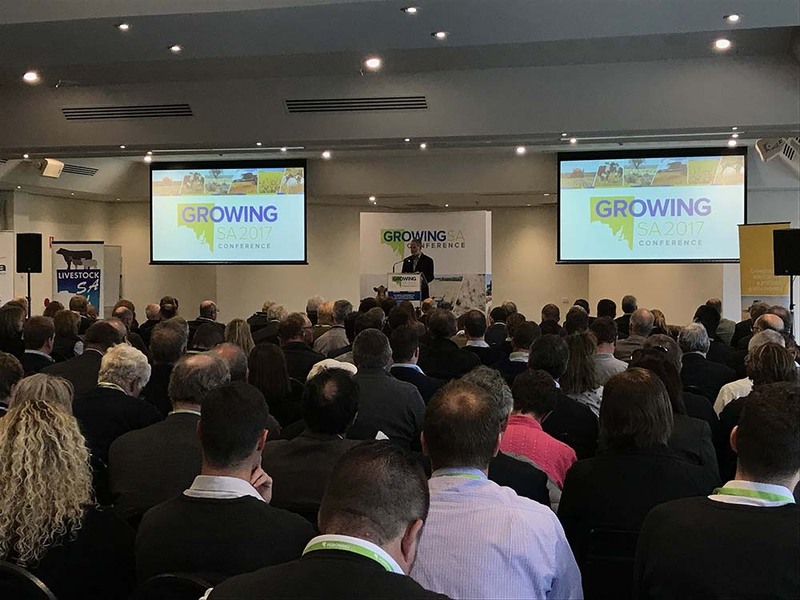 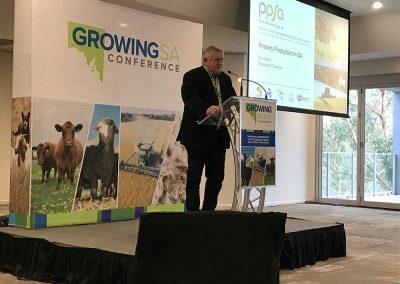 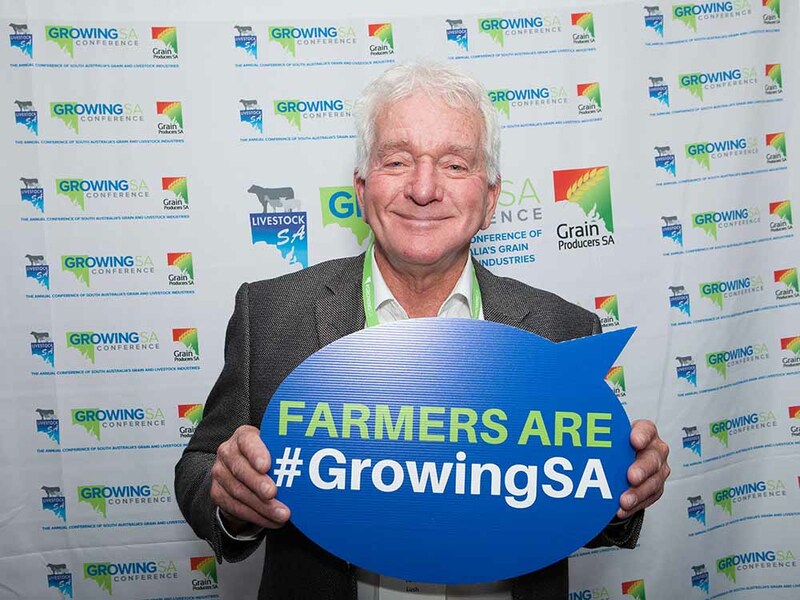 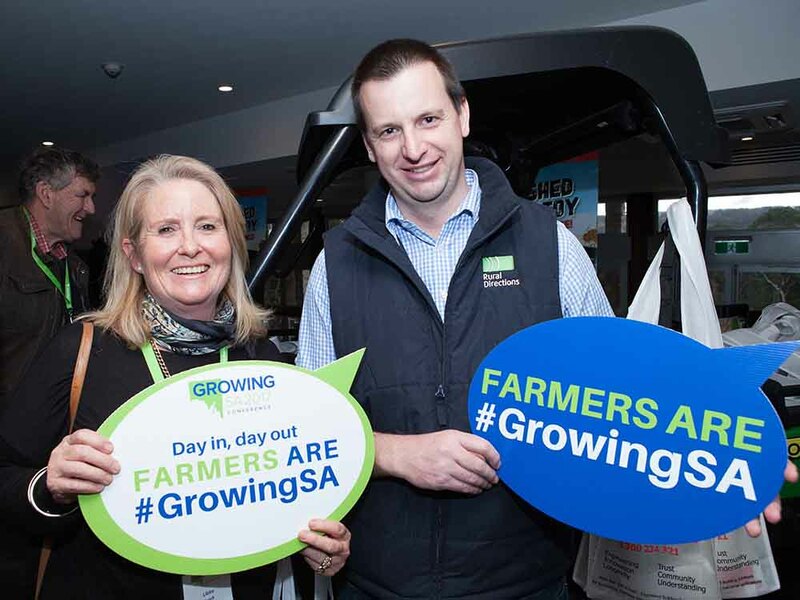 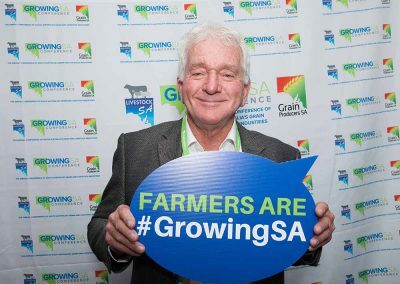 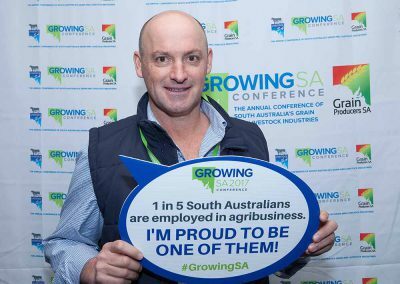 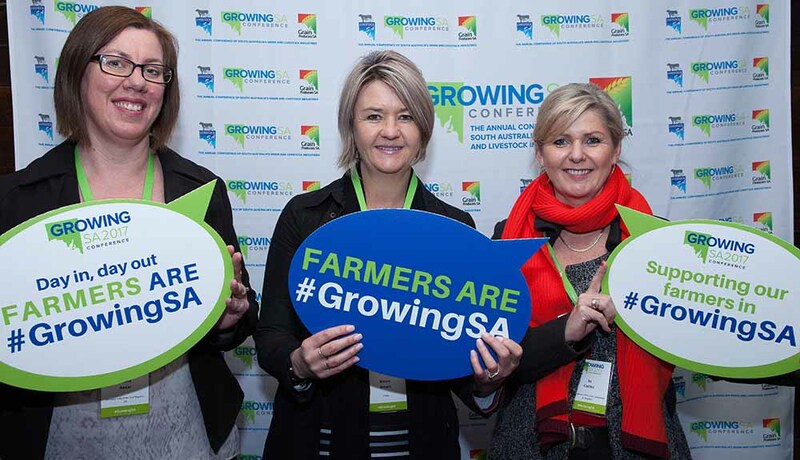 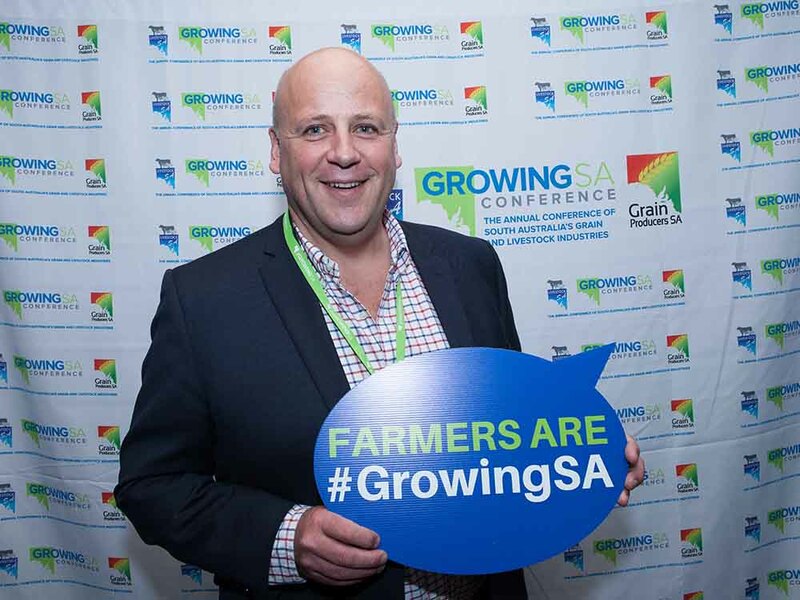 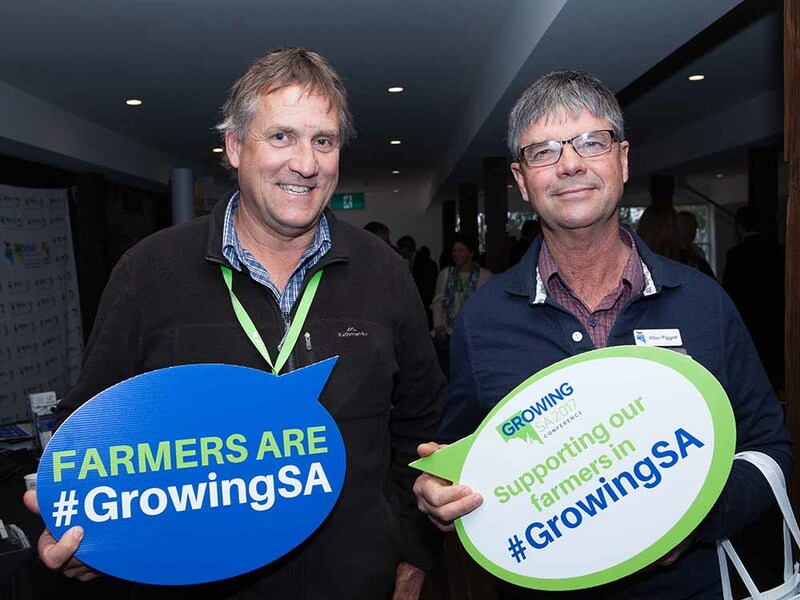 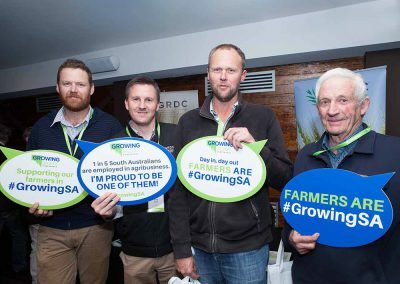 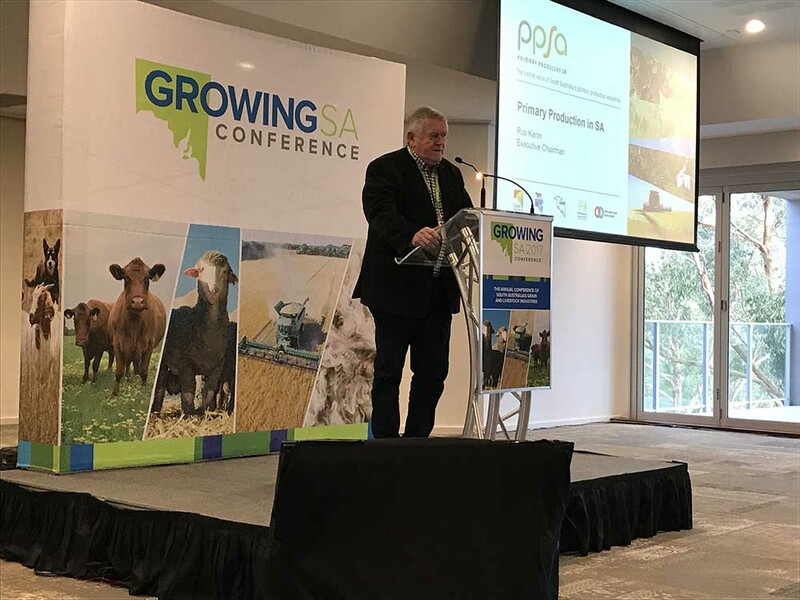 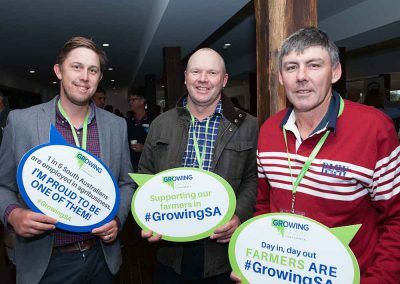 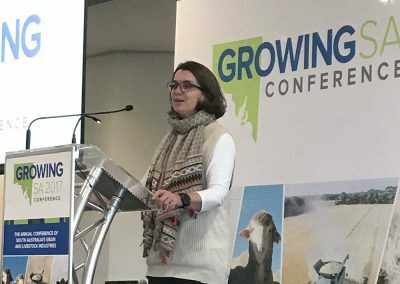 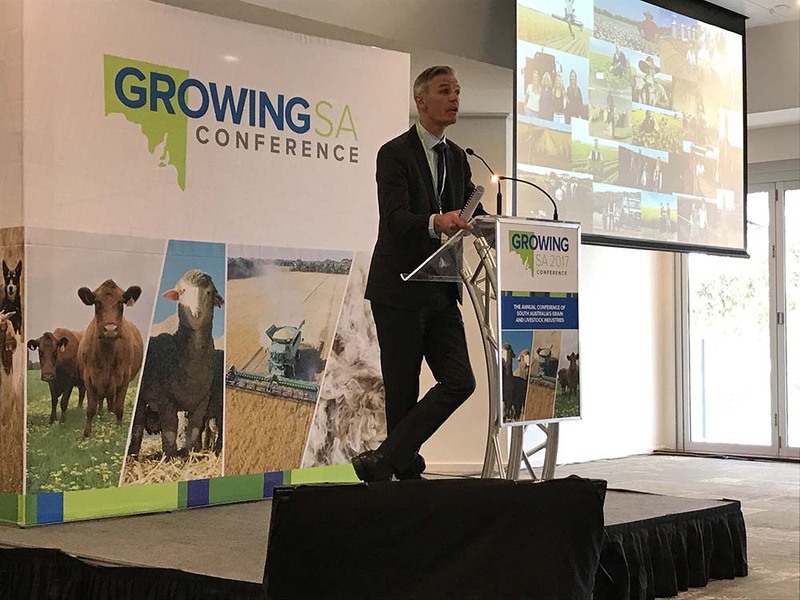 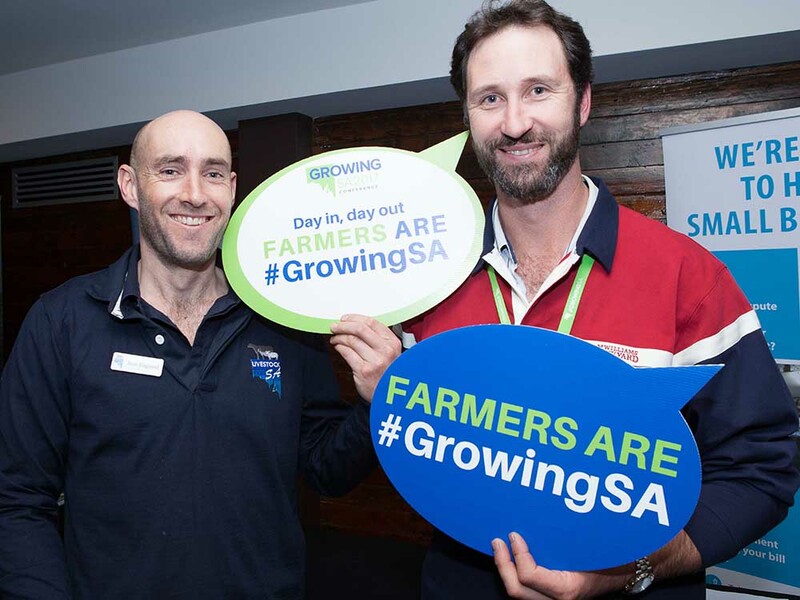 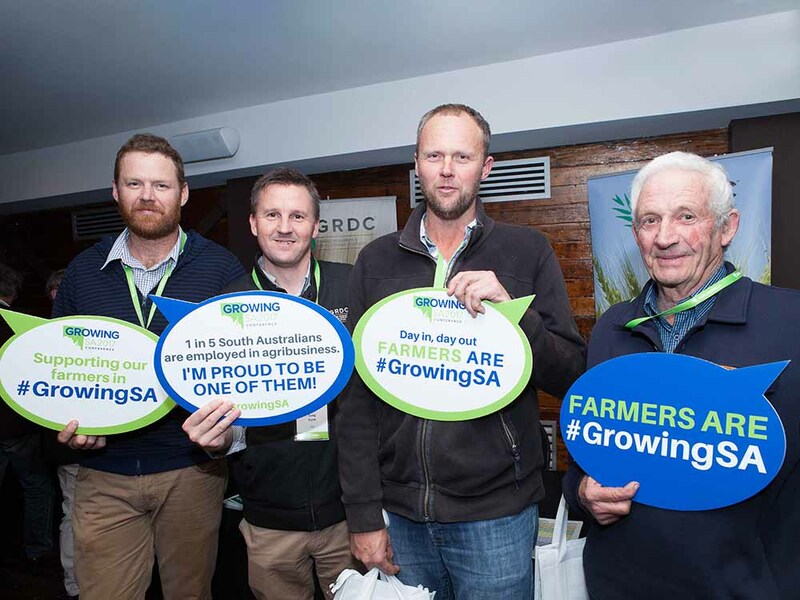 The inaugural GROWING SA conference in 2017 was a huge success. 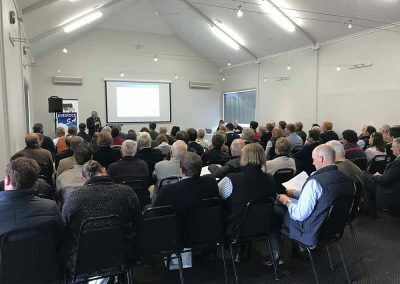 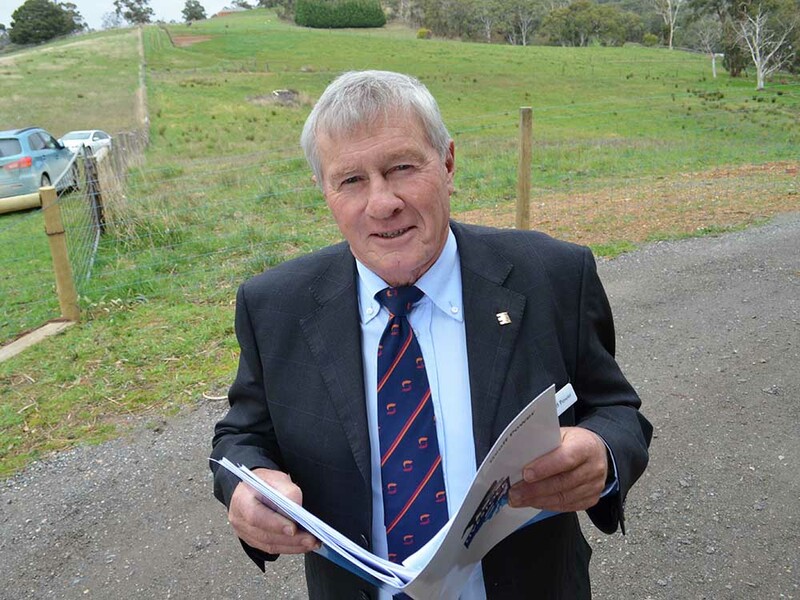 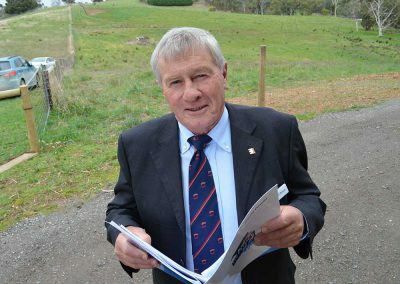 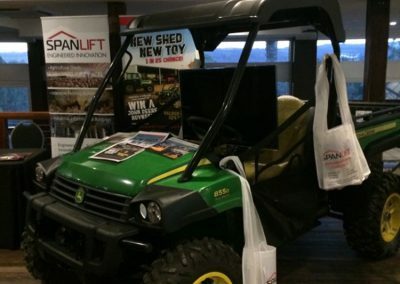 Nearly 300 people attended the event – 100 more than anticipated. It featured a top line-up of speakers on the themes of farm business competitiveness, profitability and growth including Assistant Minister for Agriculture Anne Ruston, Australian Farm Institute’s Mick Keogh, agricultural investment expert Ed Peter, Meat & Livestock Australia’s Richard Norton and Grains Research and Development Corporation’s Steve Jefferies. 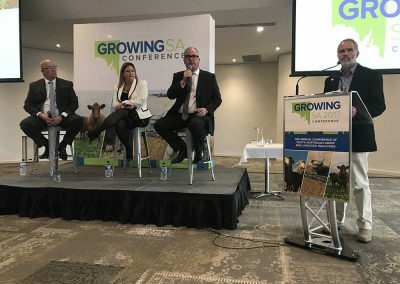 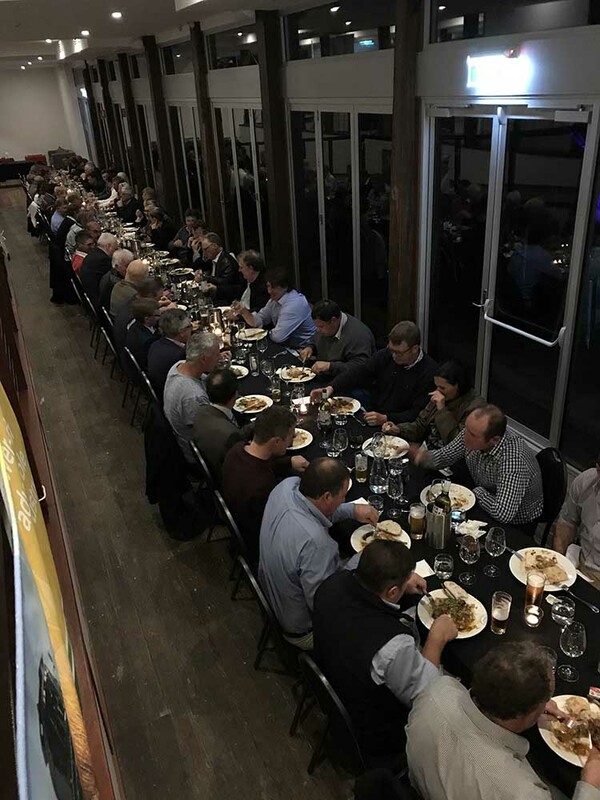 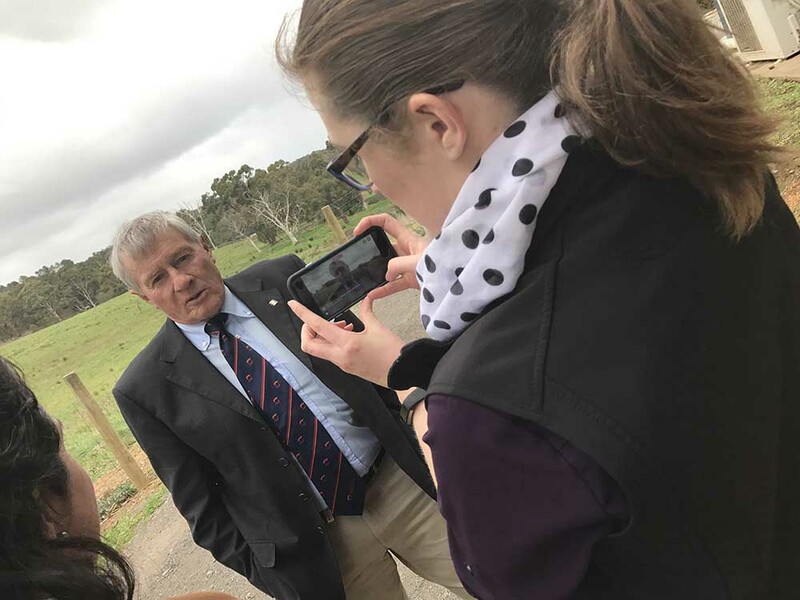 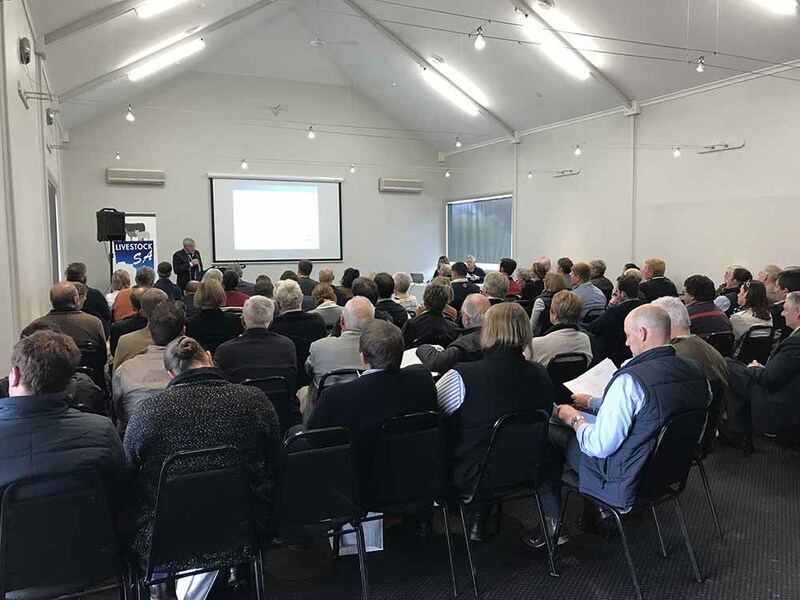 Business benchmarking and on-farm connectivity and new technologies were the main focus of the livestock sessions. 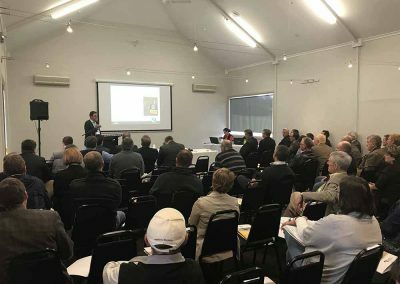 For grain producers, key topics were market requirements, customer feedback and on-farm profit drivers.